Emirates Rebar Limited, is a team spread across multiple locations across the GCC, having proven track record and professional skills, woven together with a common culture of trust & caring. Emirates Rebar offers its people freedom at work, unmatched leadership & the opportunity to grow at a rapid pace. 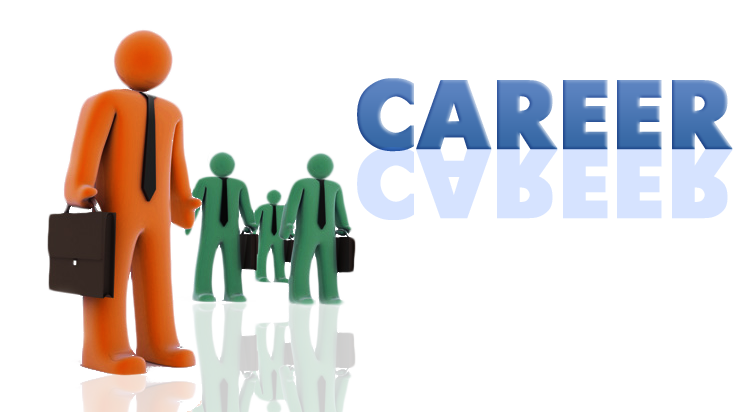 It provides them challenging, interesting & motivating assignments which brings a sense of professional fulfillment. The company encourages entrepreneurial skills thus, enabling and empowering employees to take appropriate risks. Employee participation is encouraged by inviting suggestions & opinions. Today Emirates Rebar is growing at a rapid pace. This growth necessitate greater investment in talent. If you have the passion to excel in your career, We at Emirates Rebar Limited provide you the right platform to translate your imaginations to reality. Send your information, show us your work, and let us know why you want to be part of our team.